We offer a comprehensive range of specialist equipment, trailer & tail lift services. 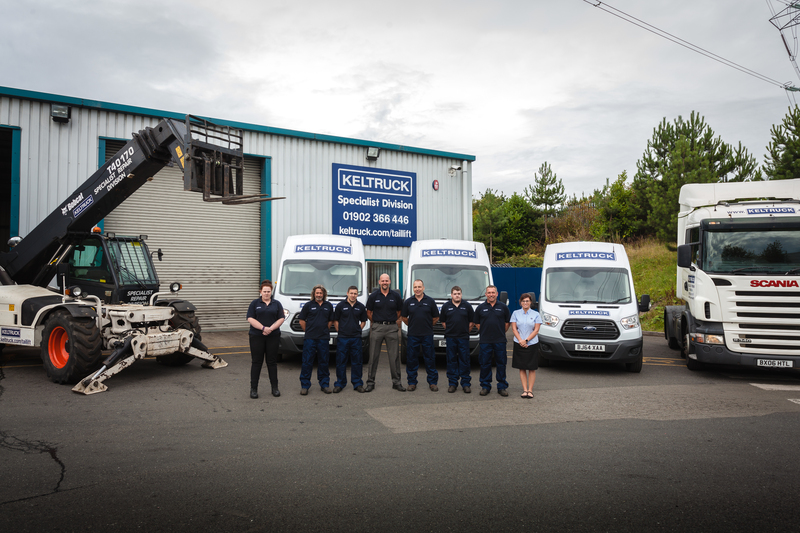 Keltruck’s Specialist Services Division offers service & maintenance for all makes of tail lift (including passenger & wheelchair lifts), double deck trailers, de-mount bodies, de-mount equipment, VBG couplings, roller shutter doors & supporting equipment. Please call us on +44 (0)1902 366 446 for further information on our fixed price service packages. 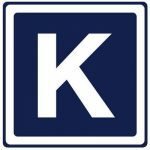 We are agents for Anteo, Del, Dhollandia, Edbro, Ricon and Zepro as well as sub-agents for Ratcliff and Ross & Bonnymann. As Edbro agents we are able to carry out routine maintenance and supply & fit sheeting systems and tractor hydraulics. Ricon manufacture wheelchair lifts for vans, buses & recreational vehicles plus low floor ramps for transit & rail applications – we offer a mobile service / weight testing on all of these application vehicles. We can service, maintain, supply & install all tail lifts to vehicles & offer the same service for double deck trailer applications. We also repair & refurbish curtain side trailers & bodies and are agents for Mobile & Whiting doors. We supply & fit curtains at competitive rates. In addition we service, repair & fit wet kits, tail lifts & decks on all vehicles, not just Scanias. A purpose built facility based at our Willenhall depot opened in March 2006. We also have a fleet of mobile workshops complete with mobile weight testing equipment. 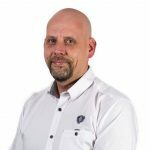 In addition we are able to carry out on-site repairs at our Burton on Trent, Nottingham and Sutton in Ashfield dealer points, as well as responding to breakdowns in our area backed up by 24 hour breakdown coverage, 365 days a year. All our engineers have attended manufacturers’ training courses & have facilities for weight testing both on site & mobile. We also carry a comprehensive stock of trailer & tail lift parts & offer trailer repairs at all our depots.